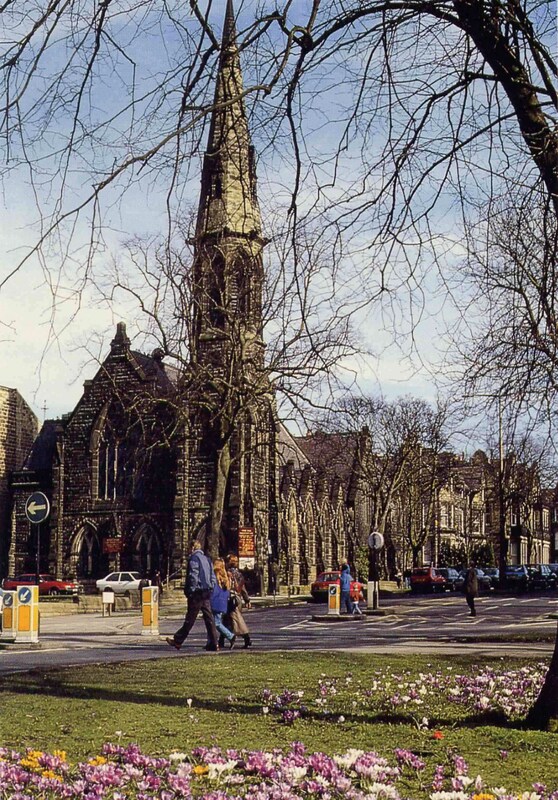 Welcome to the website of West Park United Reformed Church in Harrogate. West Park is one of the town's most iconic buildings and plays a crucial role in the life of the town as it has done for over 150 years. We are situated at the corner of Victoria Avenue and West Park Stray which is the main A61 running through the town. The spire and other features of our Grade ll listed building are important features of the architecture of Harrogate. You will find West Park to be a welcoming fellowship committed to the care of its members and friends, whilst at the same time, conscious of its responsibilities in the town centre and in serving the wider community. Our Sunday worship is at 10.30am and our style of worship is of traditional music with our fine pipe organ with a relaxed, welcoming and open approach. If you are visting Harrogate we would be delighted to welcome you to our services plus our coffee shop which is open Tuesday, Wednesday and Saturday mornings.